Puppet Character Design (pt. 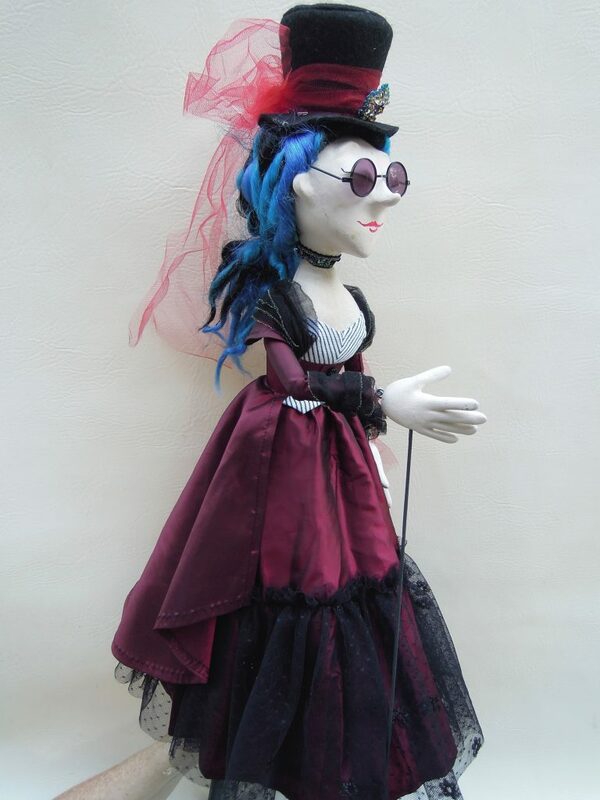 1) - Luce Puppet Co.
WHAT MAKES A PUPPET CHARACTER DESIGN STRONG OR INTERESTING? Remember –all the following guidelines are meant to be broken! 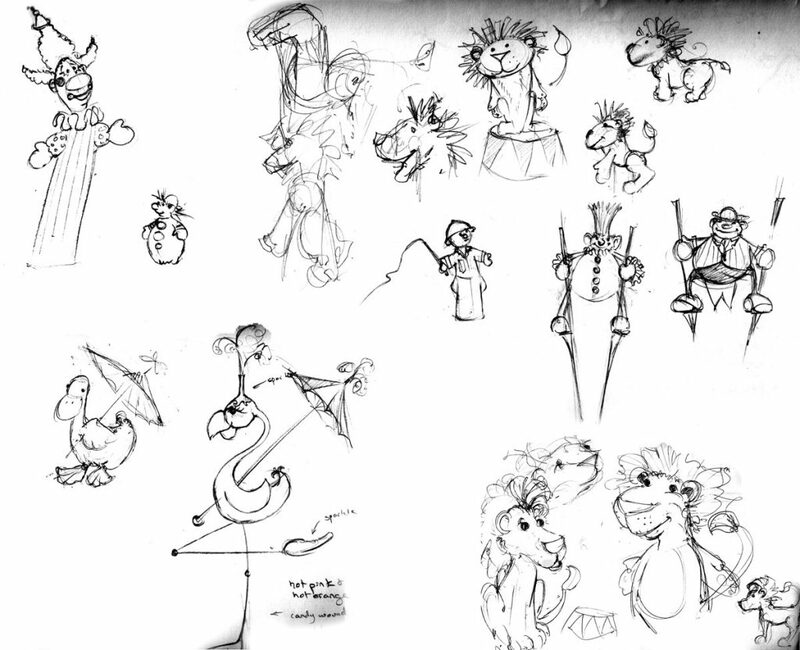 Interestingly, puppet design usually is about simplification and stylization. You want a small figure to be able to be “readable” to an audience. You need to extract the essence of the character, stylize the look and yet give it full opportunity to be a dimensional personality that is immediately visually accessible. 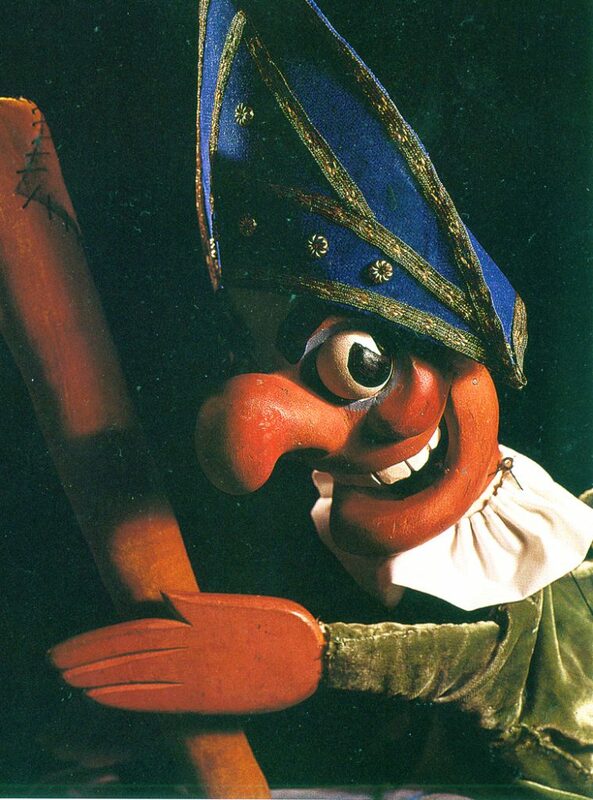 • Stylization vs. exaggeration in puppets. Can you go too far in stylizing? Huge noses and ears may look fun on paper, but they can be cumbersome in actual performance. What is it that says “rabbit” about a rabbit? Streamlined head shape and windblown ears, if he’s speedy? A little puff-puff body and face with tiny button eyes and giant whiskers, if he’s “sooo cute”? 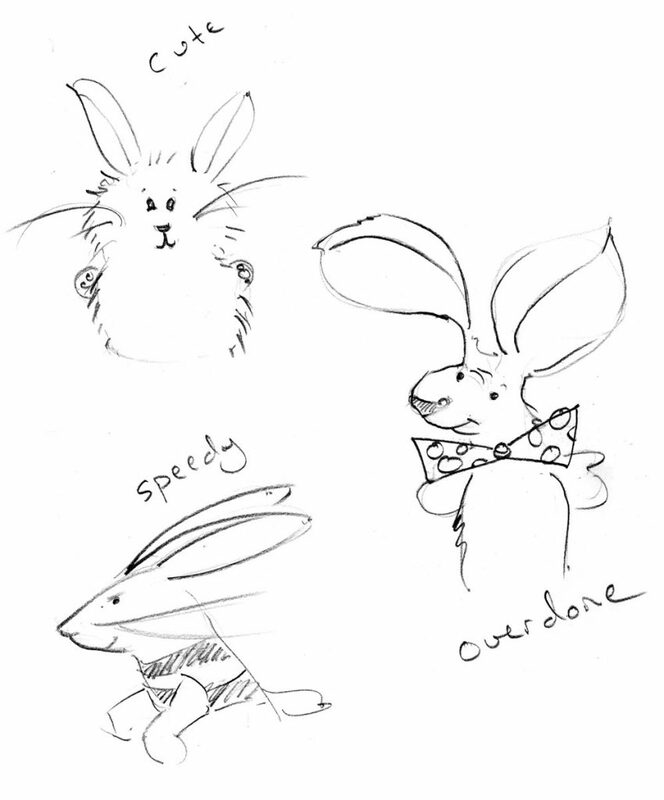 Three completely different rabbit characters! Which fits your story needs? Or is it back to the drawing board?! 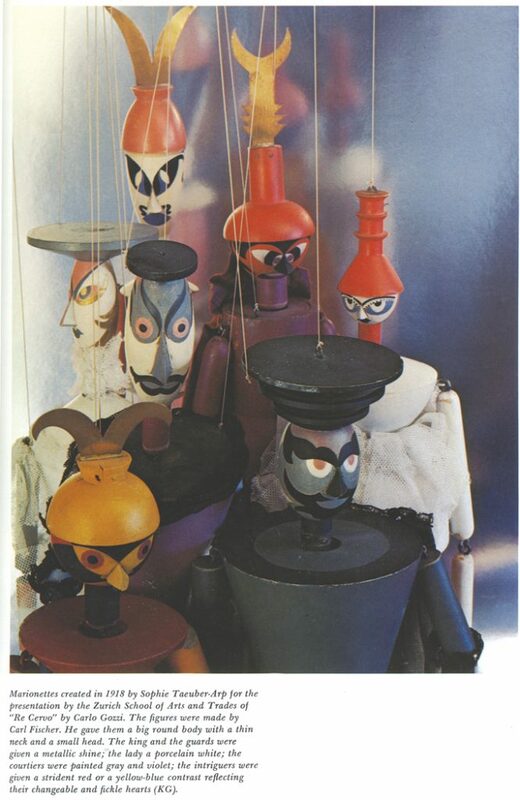 A deliberate silhouette for the character adds a great deal of interest to the various puppet characters. 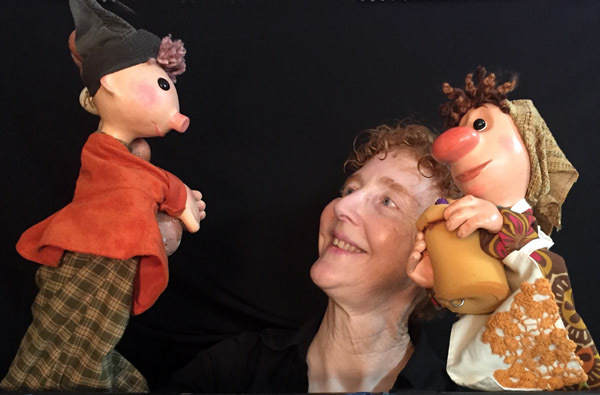 Consider how puppets wishing one show will look in contrast with each other, and how that supports your story, adds to comedy, solemnity, etc. A distinct personality that can be read in the face and body. Even sitting on a stand, a finished puppet should feel alive. Clearly rebellious, unsettled and looking to pick an argument! 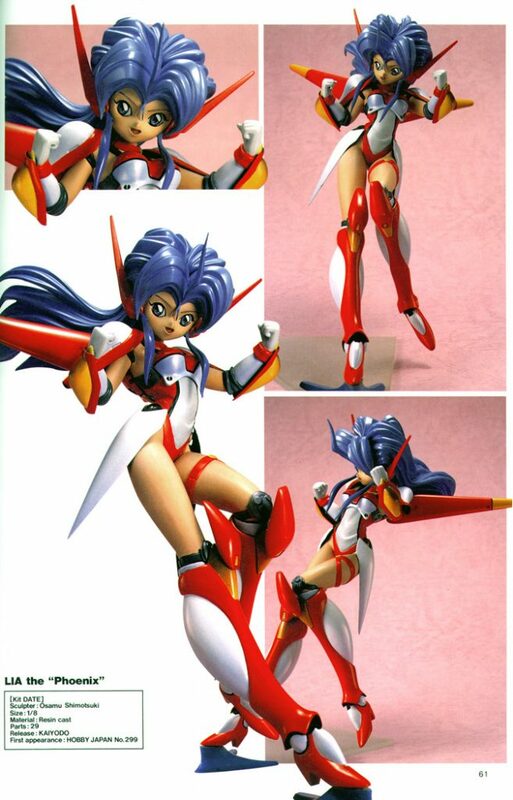 A great character design. 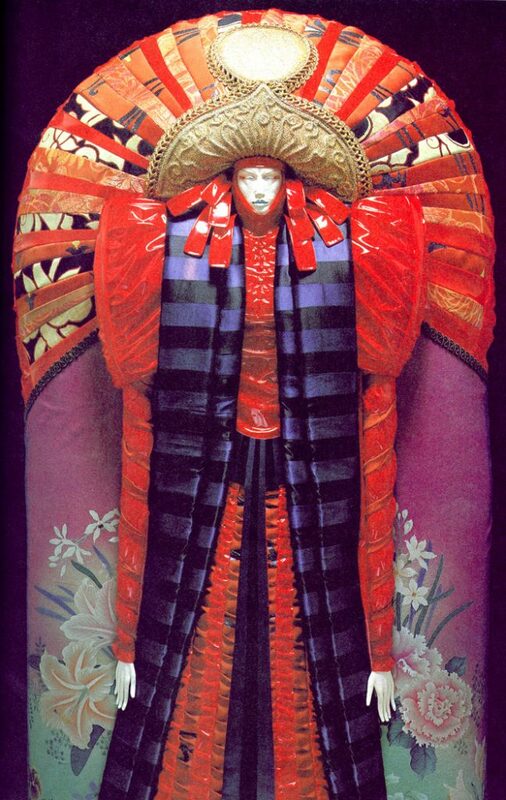 Inventive clothing that supports or indicates the history behind the character. 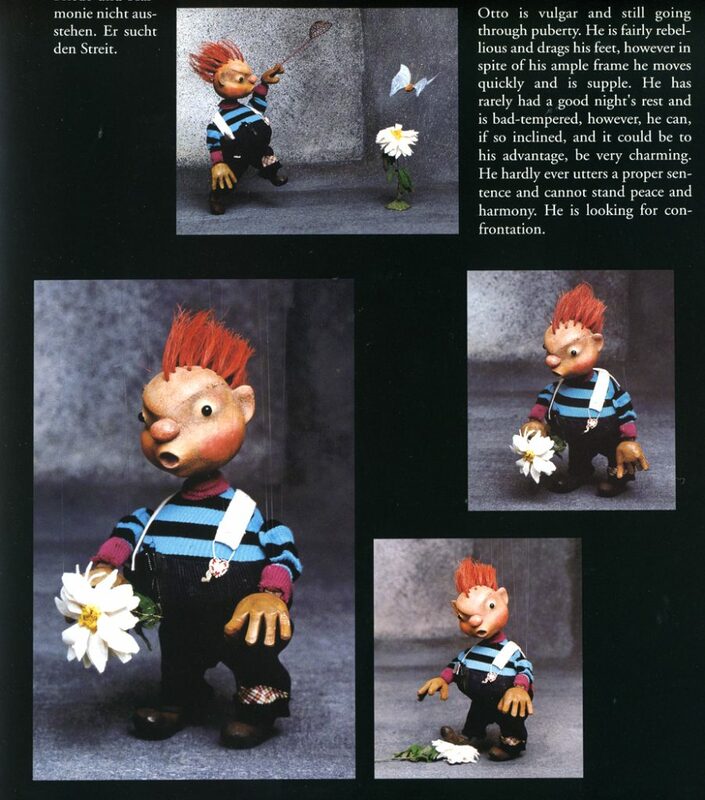 In theory, every stitch of clothing would have been chosen by that puppet character for a reason. 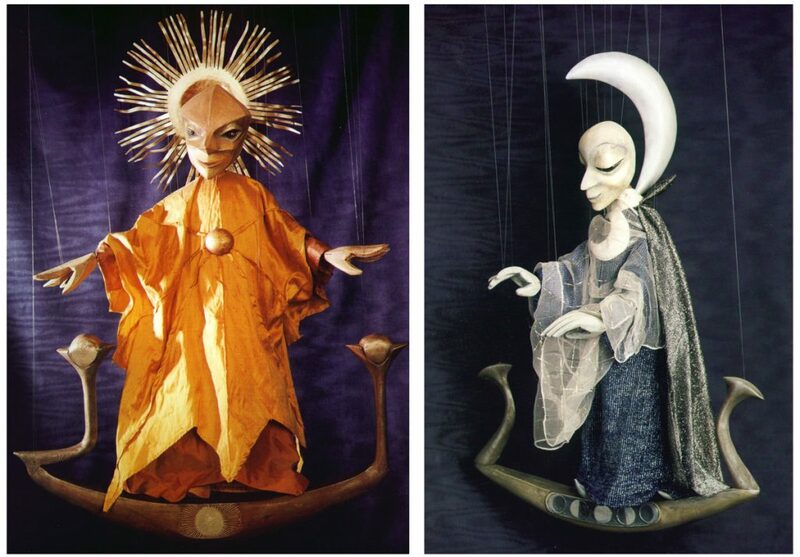 The sun puppet radiants energy with all its pointy lines and warm colors, while the moon puppet has draping, peaceful lines and cool, restful colors. Going with type sometimes, and sometimes against -just be in control of your choice style, especially with designs within the same show. Dynamic use of colors. Use stereotypical colors judiciously; think “out of the box” and be well in control of the colors you choose for your puppet. Good eyes that are well focused and have a glint of light. It will help make your puppet look alive. Build in good movement — you are also designing the movement the puppet will have, so give the operator a tool/puppet with lots of potential to work with.